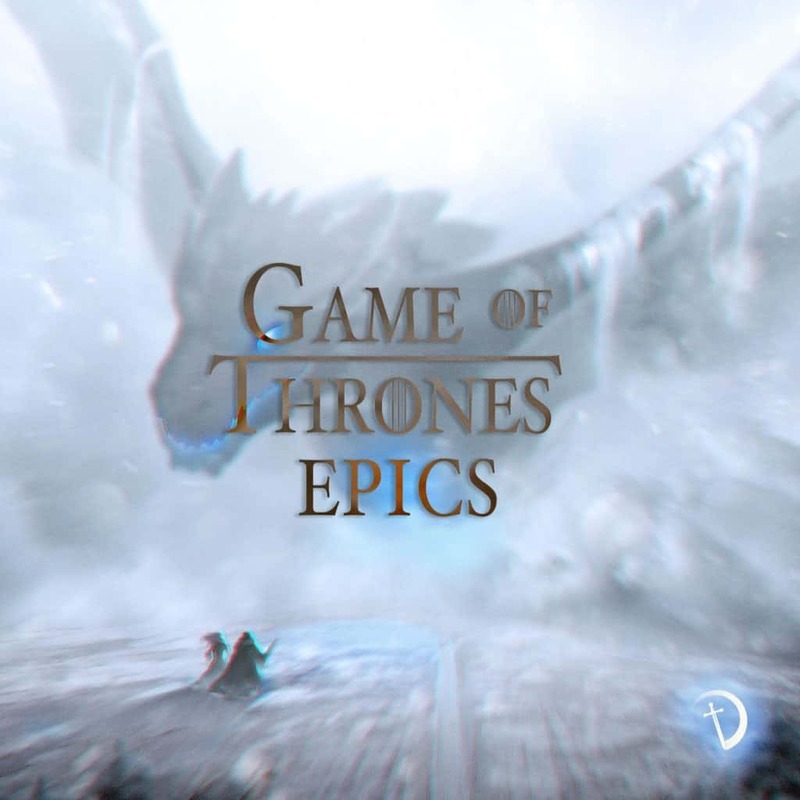 This 3 track EP, Game of Thrones Epics, was so much fun to master. Composers Marcus Hedges and Ben Hayden combined their skills to orchestrate these GoT masterpieces. A wonderful part of my job when mastering is working with my client’s passion and working with them to deliver final masters that they love. Was fantastic to hear what Marcus and Ben both brought to these tracks. Yesterday, saw the debut show of CNN’s new series, The Bush Years: Family, Duty, Power. The music was written by composer Andy Hopkins. It’s a six-part series that examines the Bush family and their impact on American political history. The Bush Years follows in the footsteps of the top-rated CNN Original Series American Dynasties: The Kennedys. [Music also by Andy] Narrated by Academy Award-nominated actor Ed Harris, the series explores the Bush family’s internal dynamics: the influential matriarchs, sibling ambitions and unceasing competitive spirit which drove them to power. 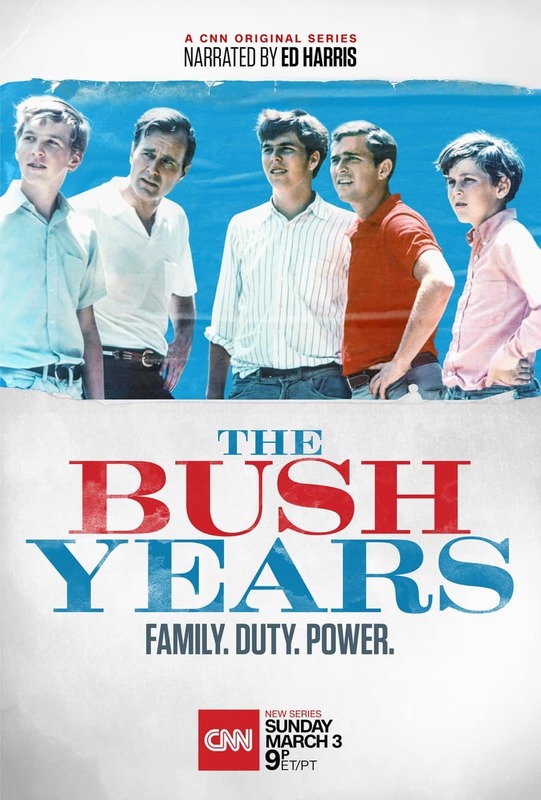 Through archival footage and interviews with historians, journalists, political figures and Bush family members, the series reveals a story of triumph, tragedy, heroism, faith, and an evolving conservatism. It was a pleasure working with Andy and mastering the titles for that showing. Ready For Some Adventure Time? It’s been fantastic fun working on this Adventure Time release for Marcus Hedges. I’m not a gamer so am pretty oblivious to this music though I can understand why Marcus is so hooked on it! This was a stem mastering project which gave me extra control with the vocals and the orchestral arrangement helping bring the music to life. The Trend Orchestra creates cinematic covers of your most nostalgic video game soundtracks and your favourite TV series themes. These covers have one aim and that’s for you to relive your adventures through music! The Trend Orchestra is a pseudonym for the composer behind it all, Marcus Hedges. Obsessed with the nostalgia that can be experienced when hearing the soundtrack of a game you played back when you were a child, he set out on a mission to breathe life into these classics so that people can relive their adventures through music in full cinematic goodness! 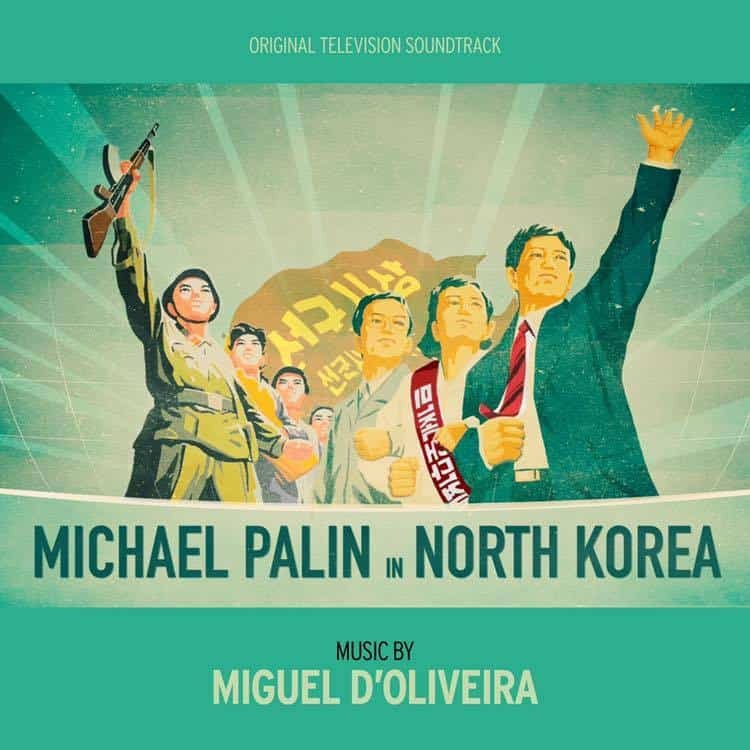 Have you seen the excellent Michael Palin in North Korea documentary on Channel 5? The wonderful 80’s inspired synth soundtrack was provided by composer Miguel d’Oliveira. Watch the episodes on Channel 5. Was great fun mastering this soundtrack for Miguel, really playful at times. Loved the Palin documentary too, think the music stood out more to me as I already knew it. This stunning Love Duet is the creation of composer Roma Yagnik. Written as part of her project of music for Greenwich+Docklands International Festival 2018. 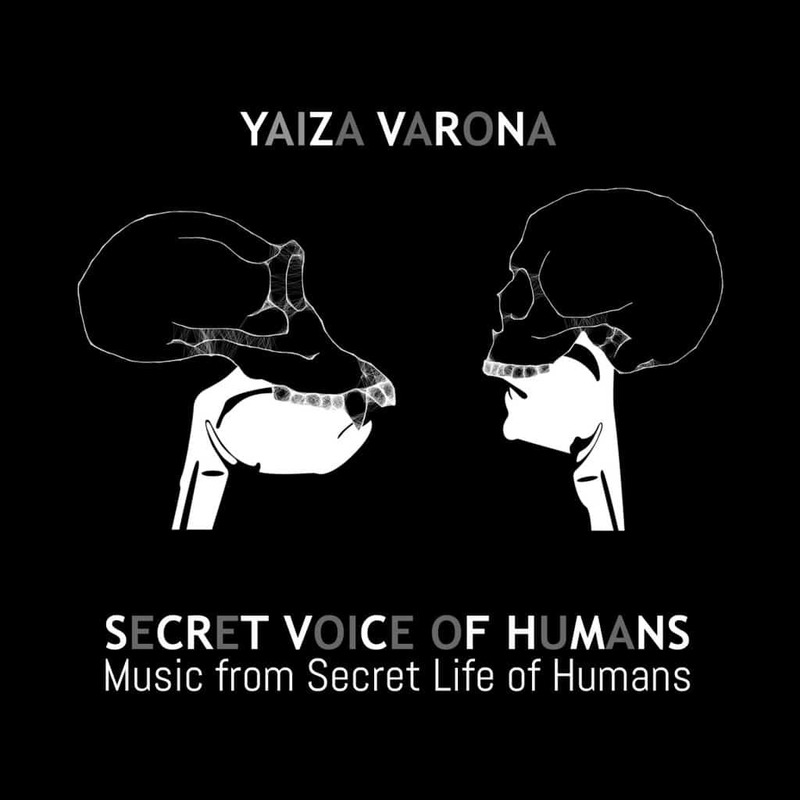 When it comes to sonic creativity, Yaiza Varona hits the nail on the head every time. It’s always a pleasure working with her and hearing the sonic palette she has created – the beat in one track is provided by windscreen wipers! Her album, Secret Voice Of Humans, is the music for the theatrical production of Secret Life Of Humans, written and co-directed by David Byrne. Inspired by Yuval Harari’s international bestseller, Sapiens: A Brief History of Humankind. Following a sell-out, award-winning run at the Edinburgh Festivals, New Diorama present the London premiere of this show in April 2018. Secret Life of Humans Trailer – NDT run from New Diorama on Vimeo. Wonderful news for everyone involved with the beautiful animation “Guide de Jardinage” (Gardening Guide). The film, by Sarah Jane Hatooka and “Charles” of Dominique Etienne Simard, is selected for the short film competition of the 24th National Film Festival of Rennes Metropolitan. With delightful music composed by Daniel Markovich, here’s his favourite cue from the film that I mastered. The double bass is performed by Daniel Sonabend. You know that when producer Deane Ogden contacts you to master a track that it’ll be a little gem to work on. 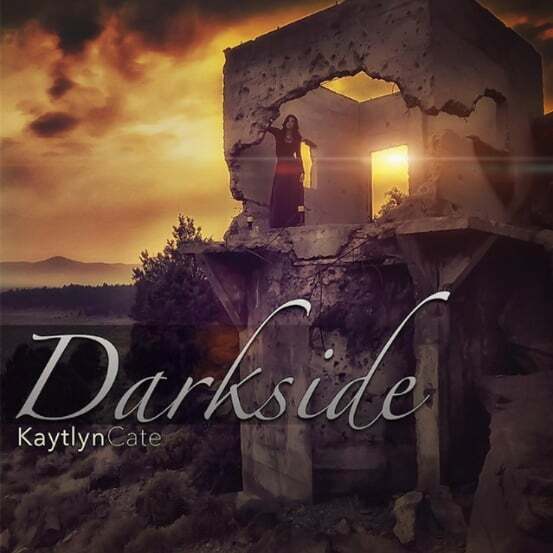 Darkside, by young talent Kaytlyn Cate, didn’t disappoint! Have a listen and see what you think! Singer/songwriter Kaytlyn Cate hails from the picturesque Cascade Mountain range of the Pacific Northwest. Writing about the deepest emotional issues that belie youth and innocence, Kaytlyn’s lyrical work addresses the themes of love, hope, fear, hurt, heartache, and haunting insecurity. In addition to writing songs for other artists, Kaytlyn has been hard at work on her forthcoming EP, The Blue Hour, with producers David Samuel and Deane Ogden. Oure has just been released for the PS4 and the music is by the wonderfully talented composer Ian Livingstone. Mastering the music for Ian to release it as an album was a delight. Have a listen to it on Spotify and enjoy his lovely writing. When I’m mastering for composers working to picture I often don’t get to see the final product with the visuals that inspired their music. Now, imagine how exciting it was for me when I received this video below from the talented Israel based composer/producer Daniel Markovich! Daniel wrote a fantastic soundtrack for this project and now, having seen it, I can really appreciate his skill that has gone into fitting the music to the visuals. Look out for all those hit points and the instrumentation that relates to what you’re watching. For me, this film is all about people and the diversity we have here in our country. The beautiful footage was filmed in Jerusalem during a folklore Festival under the creative direction of film maker Shai Getzoff.